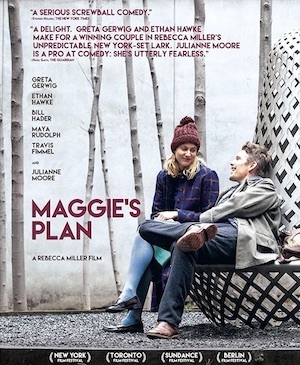 Maggie (Gerwig) is organised, independent and ready to start a family on her own, until she meets John (Hawke), who is eager to escape his marriage to the brilliant, brittle Georgette (Moore). After a few years, and with a daughter she adores, Maggie realises her mistake and hatches a plan to get John back with his ex. 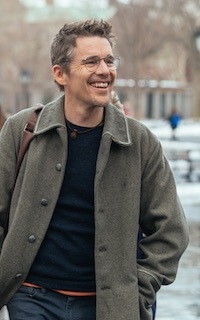 All three leads are superb – especially Gerwig as the naïve but goodhearted heroine – in this hilarious, intelligent comedy about how life doesn’t always turn out as you intended.